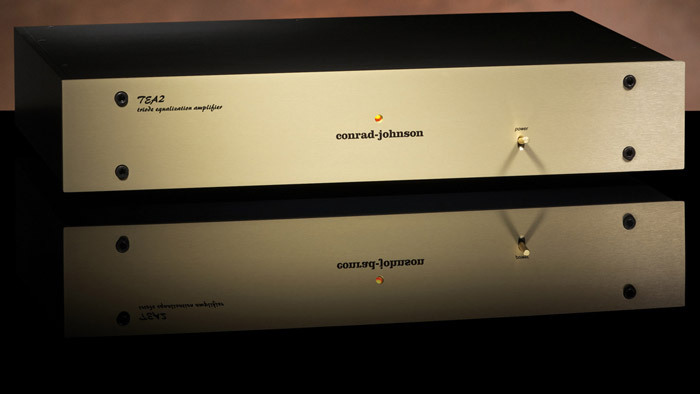 conrad-johnson design | audio components | It just sounds right. This latest rendition of our enhanced triode circuitry incorporates the power supply circuit upgrade from the GAT Series 2 (and subsequently found in the ET7). 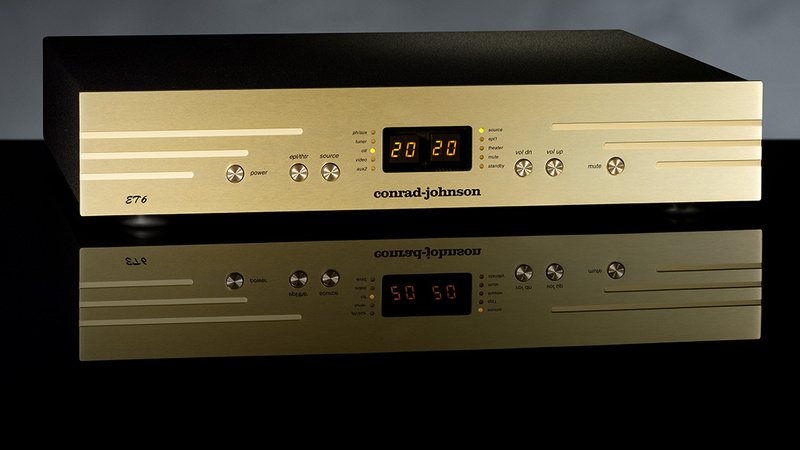 The ET6 also features upgraded I/O connectors and beautiful new casework. 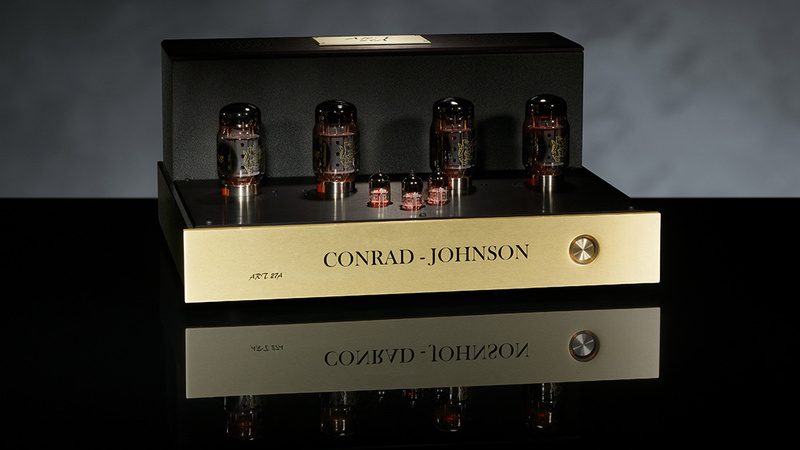 The ET7-S2 enhanced triode line-stage preamplifier has been designed to incorporate the advances made with the Series 2 upgrade to our flagship GAT into a more affordable model. 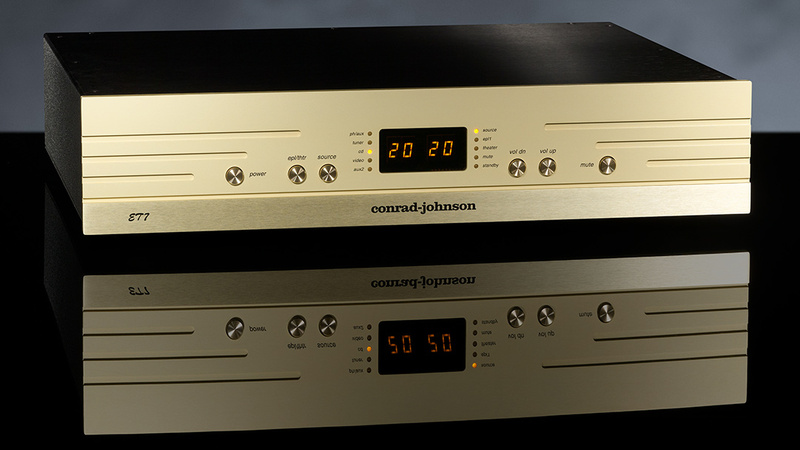 In celebration of our 40th anniversary, conrad-johnson has introduced two new ART amplifiers: the ART150 stereo amplifier and ART300 mono-block amplifier. 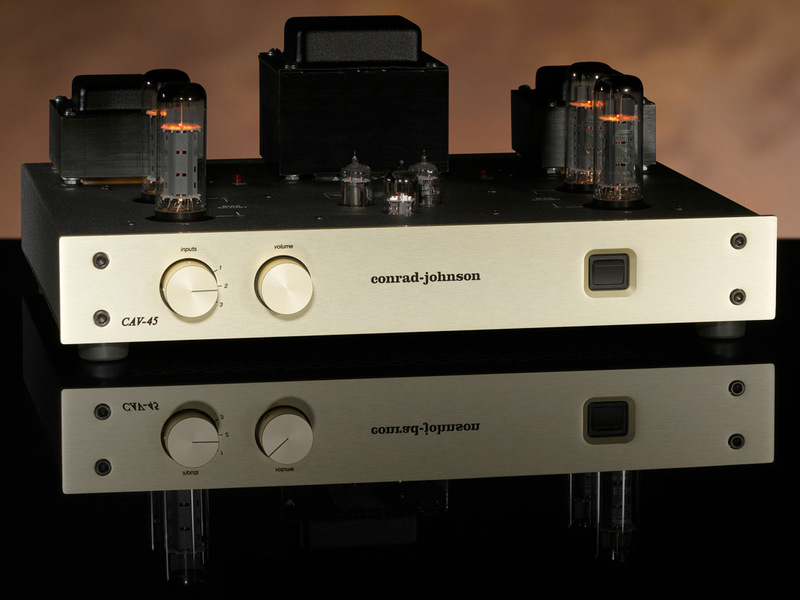 In many ways the CAV45-S2 is the ultimate embodiment of our design philosophy that simple circuits yield best results. 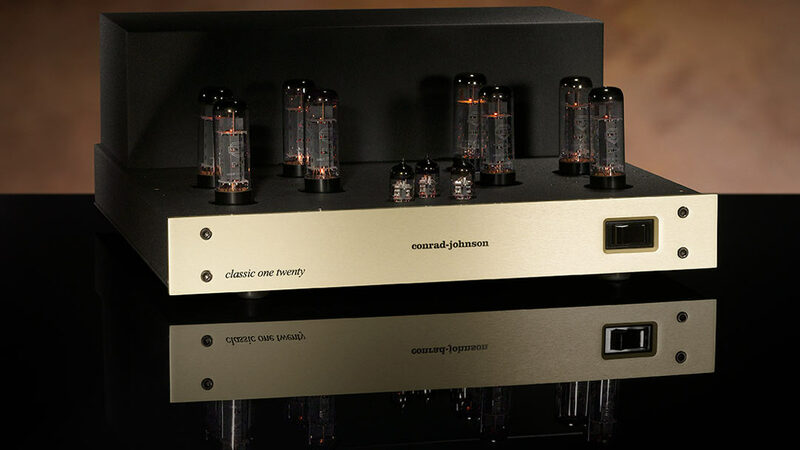 For more than 4 decades, our vacuum tube preamplifiers have set the industry standard for performance, garnering worldwide acclaim and a place in many a reference system. 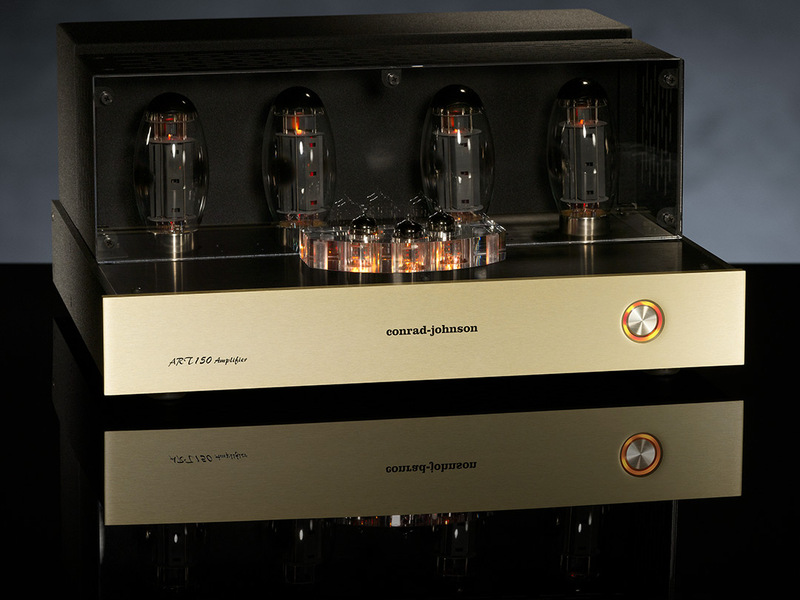 Since our first amplifier, the MV75 of 1978, c-j vacuum tube and solid state amplifiers have defined the state of the art. 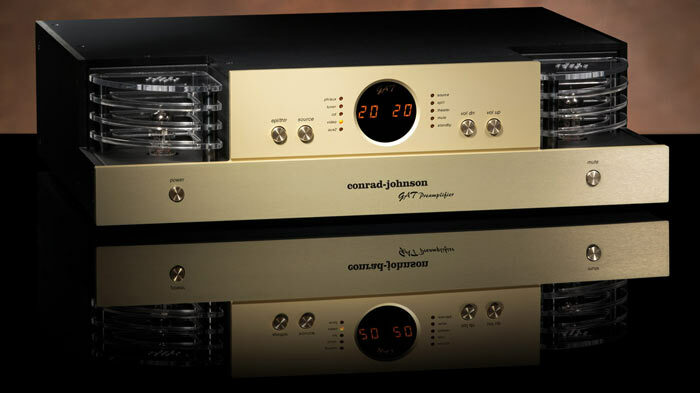 Our line features power amplifiers to fit nearly any requirement. There’s no denying it: vinyl is back. 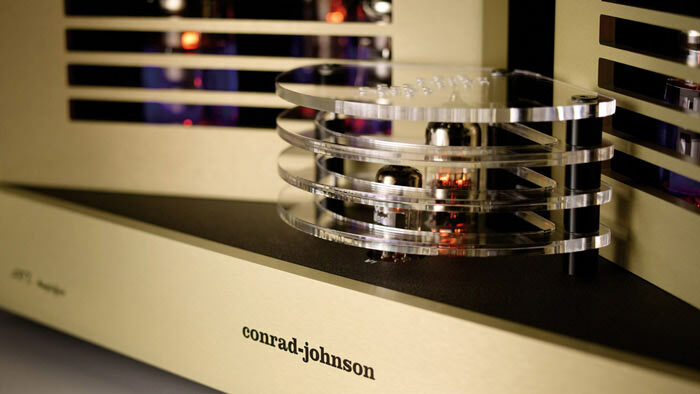 At conrad-johnson, we never ceased our efforts to extract the utmost in detail and musicality from the ultimate audiophile medium.